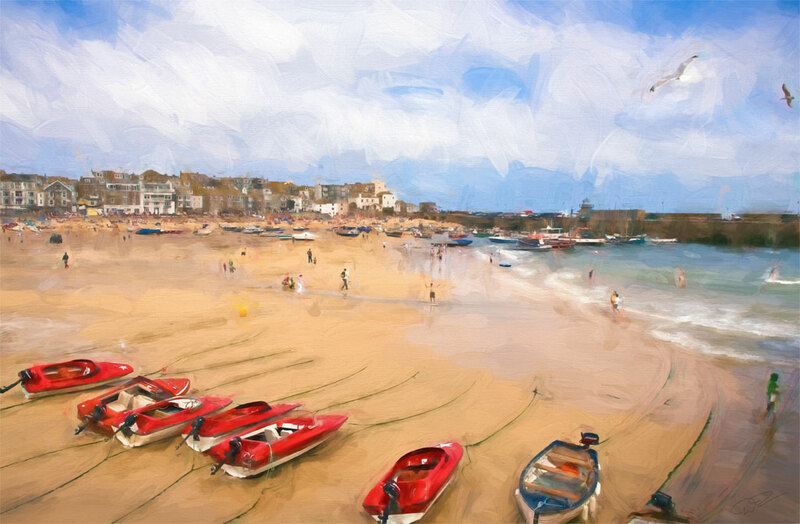 In this video we look at applying an oil painting effect to an image using Topaz Impression. We start by applying one of the Topaz Impressions many presets before exploring how to use the controls to create our own style of painting. That was a thorough explanation and a great end result. I rarely use this programme but I can see it has good potential beyond the raft of example templates provided. I particularly liked your shot of Tenby. That worked very well. Thanks Ken, Topaz impression is one of my favourite plugins. 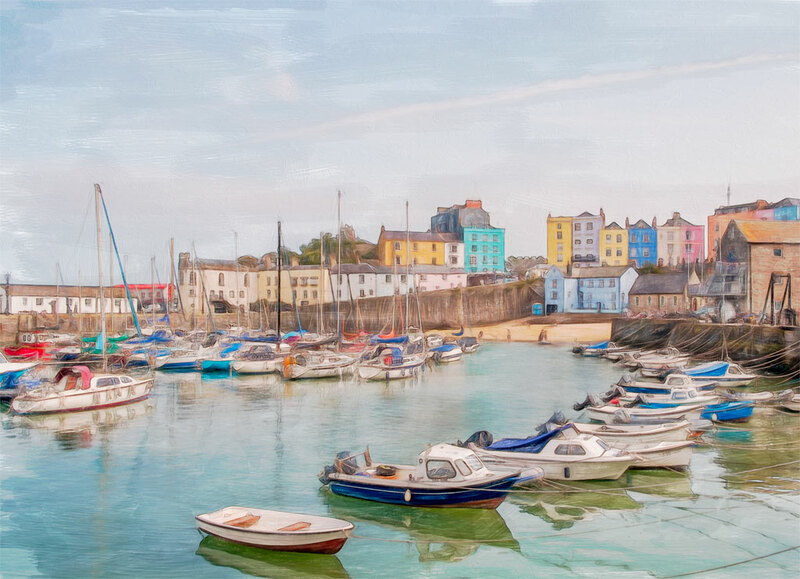 I’ve had the Tenby image printed on canvas, looks great! 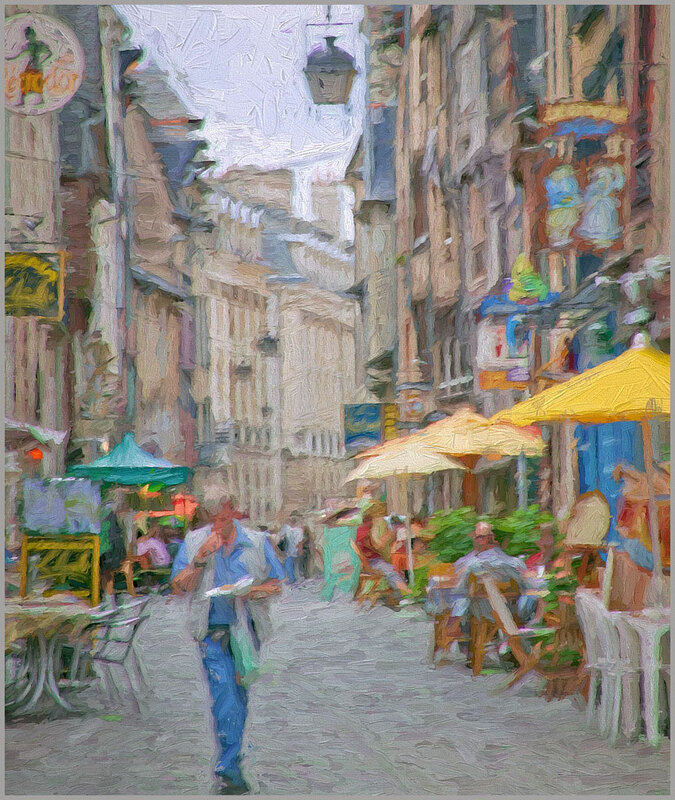 Am trying to recreate the type oil painting you did on Paris outdoor cafe picture using Topaz Impression. Can you tell me the presets you began with? My screen is too small to read what you used. You are creating exactly the style I am looking for but the sliders only give me way too much effect or too little. I want to end up with more brush effect than you wanted and slightly less detail. I would much appreciate this kick start from where I can do a series of this style. Oil paint with nice brush strokes. All help much appreciated. I have posted several pictures on Flickr that were done on Topaz Impression but want to do some of the oils. Not done any that give me the look you showed in your Impression tutorial.